You’ve been directed to this page because you are looking for a dentist in the Indooroopilly area. 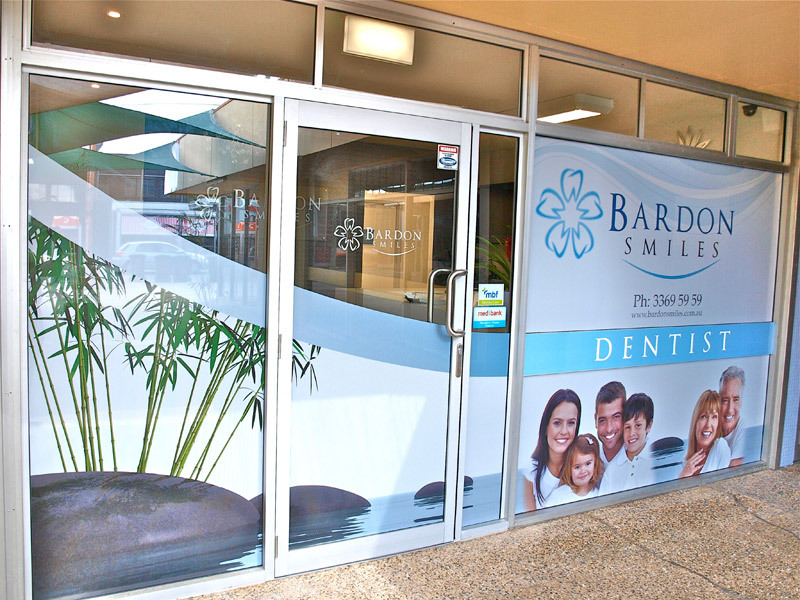 We invite you to visit Bardon Smiles where you’ll find a warm and inviting practice located conveniently in the beautiful suburb of Bardon, only a few minutes from Indooroopilly. Watch the video below for travel directions from Indooroopilly. Just go onto Boundary Rd and straight past the roundabout onto Macgregor Tce.